When choosing an agent try not to make a decision solely on the highest value or the lowest commission, but choose an agent that you feel best understands your needs as the client and offers the best service to you. An agent must have good local knowledge, an array of marketing techniques, experience and personality! 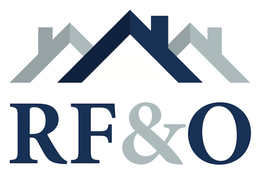 That’s why at RF&O we ensure our knowledge of the local property market is always up to date, your property will receive the best online coverage across Rightmove, Zoopla, Primelocation, Facebook, Instagram and our extensive mailing list of potential buyers. We will work hard to ensure your property is showcased in the best possible way and that all viewings are conducted with the upmost professionalism and passionate flair. We advertise with the leading online property portals as well as our own social media. Nearly 90% of the UK population use the internet as their preferred method of searching for properties! An independent family run agent that strives to offer a professional, friendly and approachable service. 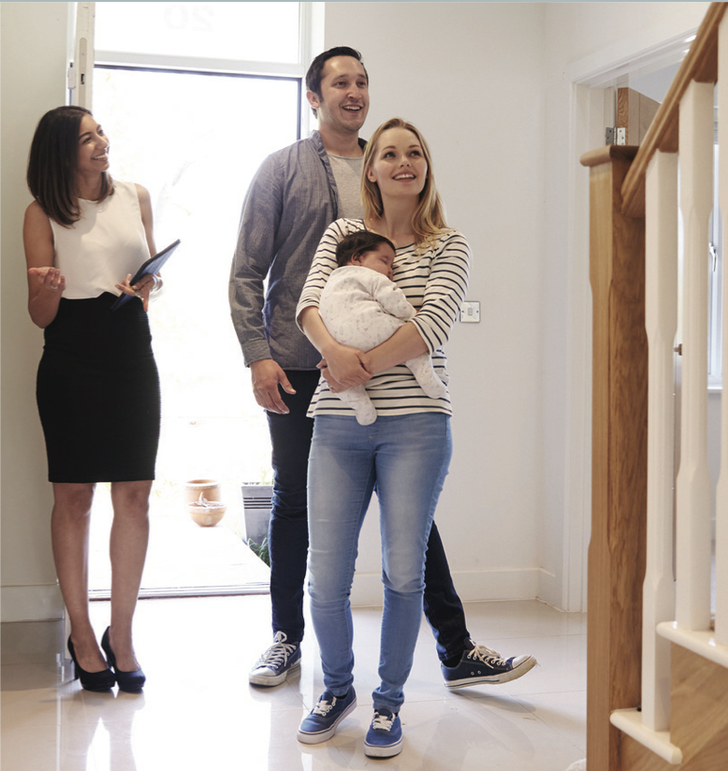 Our aim is to provide you with as much advice and assistance as we can to guide you through the property selling process and to help you with any queries you might have relating to the property market. 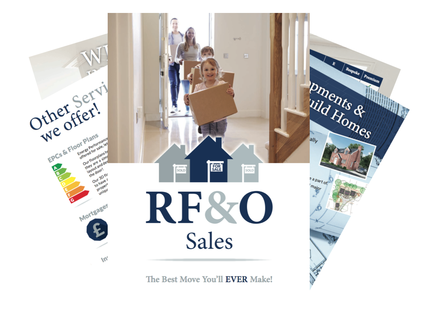 For more information book a FREE Valuation with RF&O today and recieve our free Sales brochure!